When I was 14 years old, my parents sent me to Ireland for 3 weeks so that I could practice the English language I was learning in school. This was a full immersion trip which meant I would stay with an Irish family for the whole duration of my stay with no contact with other French speaking students. The family who hosted me lived in the suburbs of Dublin, and they had a girl my age who had decided before I even arrived that she didn’t like me. She went out with her friends, and left me at home with nothing to do. With virtually no money and very little experience due to my age, I couldn’t very well go exploring Ireland on my own! Let me tell you that these were the longest 3 weeks of my life! I felt all alone in the world. 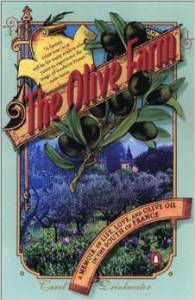 But this was nothing compared to what Linda Kovic-Skow went through when she went to France to be an au pair. Her plan was to spend a year there in order to learn the language. When she applied for the job, she lied about already speaking French but she thought she would learn quickly once immersed in day-to-day life. She arrived in the Loire Valley in the summer of 1979, and the Dubois family welcomed her in the Château de Montclair despite her not speaking French. Linda started taking care of Colette, 7, and Antoine, 4, while pregnant Mme Dubois was getting more and more demanding, treating her like a servant. 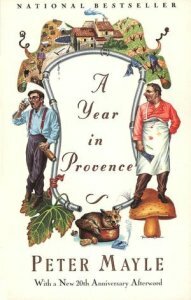 Based on the author’s diary while she lived in France, French Illusions is a delightful read, and I couldn’t put it down. Needless to say, I identified strongly with Linda due to our shared bad travelling experiences, but I think most readers would do so too. Unfortunately, I wasn’t surprised by Mme Dubois’ behavior since she belonged to an aristocratic family, and she probably considered the au pair as paid help. 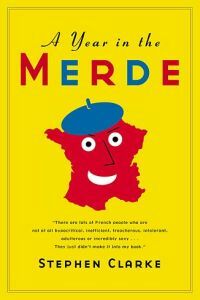 I must stress though that not all French natives are like that, and I think the author was successful at showing it. After all, she bonded with several French people while she was staying at the Château de Montclair. However, I thought that the story kind of had an abrupt ending that could have been smoothed over. 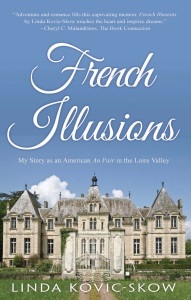 There will be a second book though that will come out in late 2014, French Illusions: From Tours to Paris, so maybe when the 2 volumes are read back-to-back this won’t stand out as much… I can’t wait to read the sequel to Linda’s adventures! French Illusions was sent to me for free in exchange for an honest review. Linda Kovic-Skow was having sort of a mid-life crisis after her two daughters left for college. Writing a book was on her bucket list of things she would like to do. She had the idea for French Illusions while she was taking a shower, and she decided to dug out her diary from her au pair days. One of her favorite novels is Memoirs of a Geisha by Arthur Golden. Linda Kovic-Skow loves to travel but she has a fear of flying. 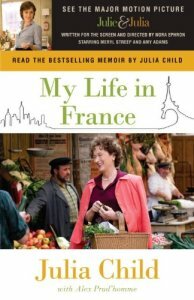 She changed the name of the city she lived in in France, and changed the names of the main characters too. About the author and her work: Linda Kovic-Skow’s Website.